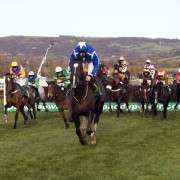 In Compliance was the 12 year old who is having his second shot at the Grand National following a 13th place finish in 2011. 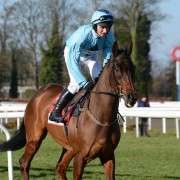 He also previously ran in Aintree in the John Smiths Topham Chase in 2010 where he finished in 6th place having started at odds of around 18/1. 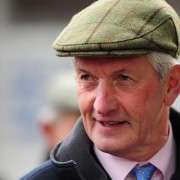 Trained in Ireland by Champion Trainer Dessie Hughes, he had moderate preparations for the 2012 renewal, running in Limerick on December 27th and in Drogheda on March 17th where he finished third behind other Grand National hopeful, Killyglen. 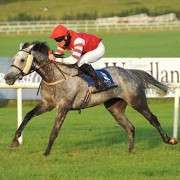 In 2012 he was given 10-00 to carry by the BHA handicapper which is very light and 5lbs less than the weight he was allocated in 2011. 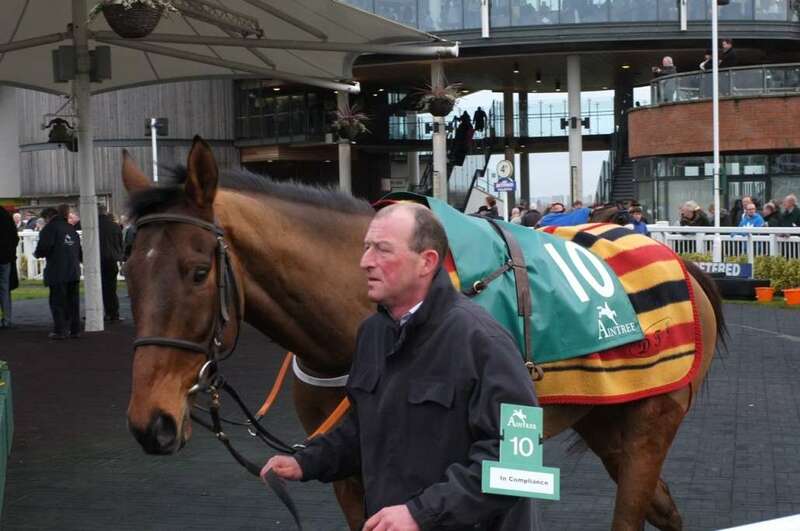 He finally made the cut to line-up and despite huge 100/1 odds he finished in 5th place under jockey Niall Madden.